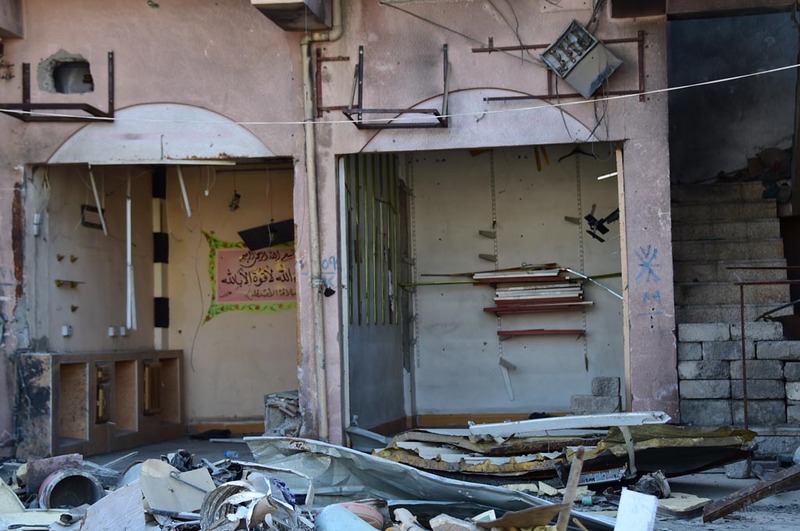 This is the reason why internally and externally displaced Iraqis are currently returning at a slower rate than in the previous months, the head of the Middle East section of the international foundation ACN explained. Since 2017, ACN has channelled its funding to the campaign promoting their return. 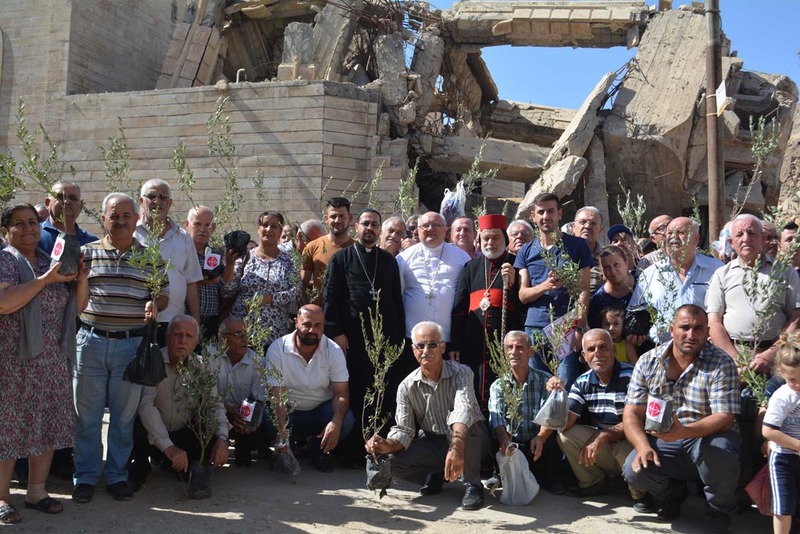 In view of the current situation, the international Catholic pastoral charity has now approved another five million US dollars in immediate aid for the reconstruction. 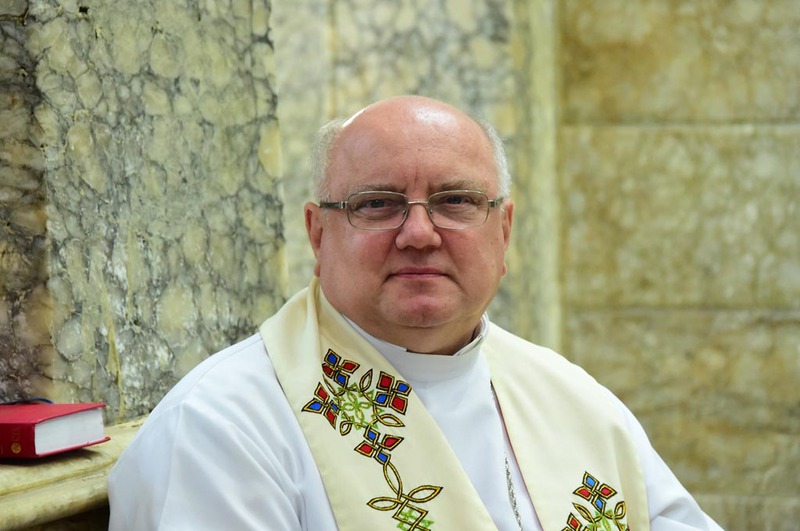 “If we do not do everything in our power to support this first third of returning Christians, they will leave their towns again and perhaps even the country for good,” Baron Johannes von Heereman, executive president of the ACN, gave voice to his concerns. The winter is severe, heating and electricity expensive. The atmosphere is at least as heavy. 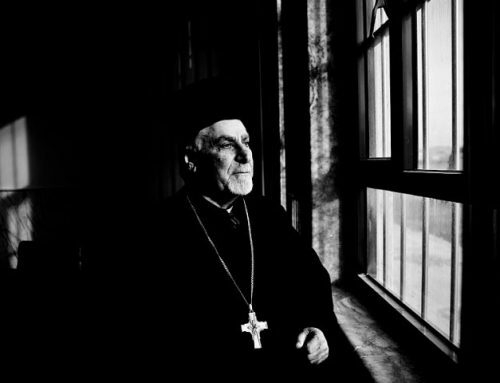 “The terrorist Daesh troupes may have been pushed back, but their mentality among the locals remains,” Father Halemba pointed out. 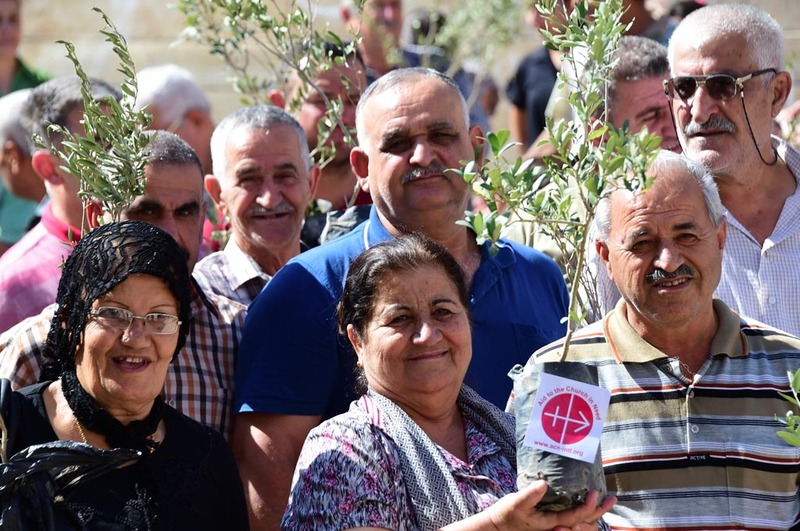 Since 2014, the international pastoral charity Aid to the Church in Need has approved more than 40 million US dollars in aid for Christians in Iraq and has facilitated their return to their neighbourhoods after the terror organisation IS was ousted. 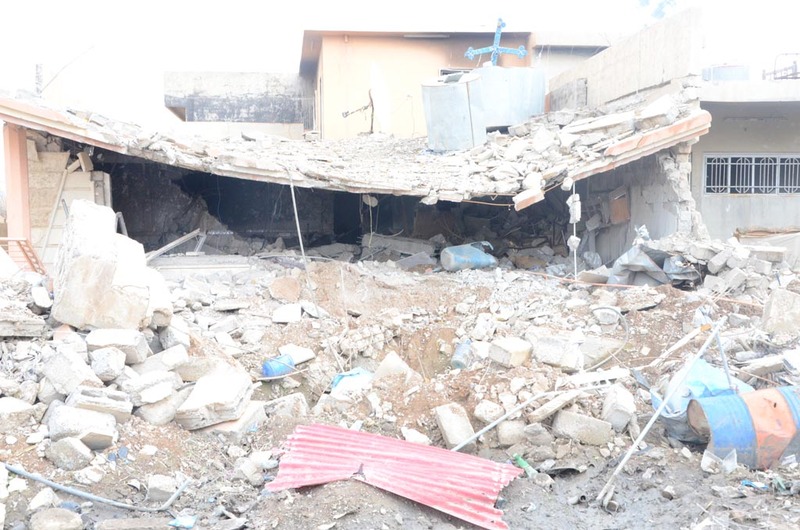 ACN releases ongoing reports on their situation and the progress of the so called “Marshall Plan for Iraq”. 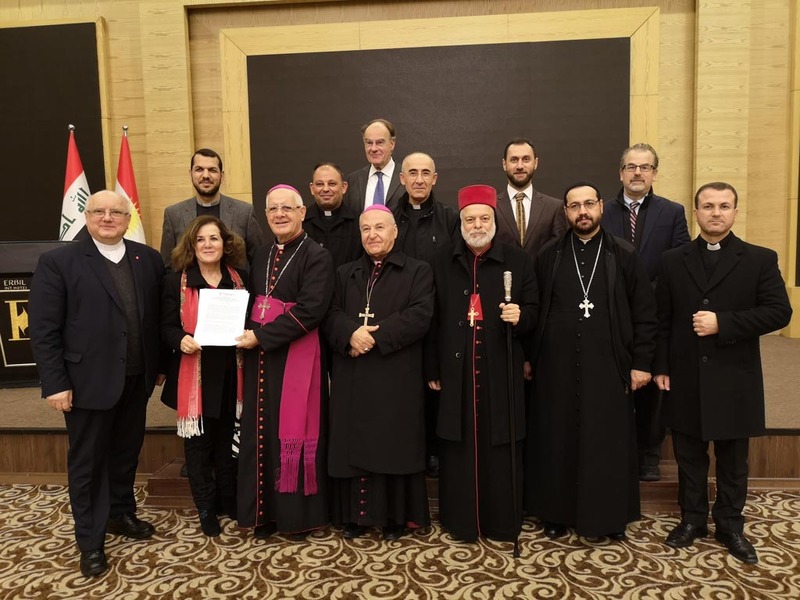 To better organise the reconstruction process, the charity helped the various Christian Churches to found the committee on the Nineveh Plains (Nineveh Reconstruction Committee, NRC). 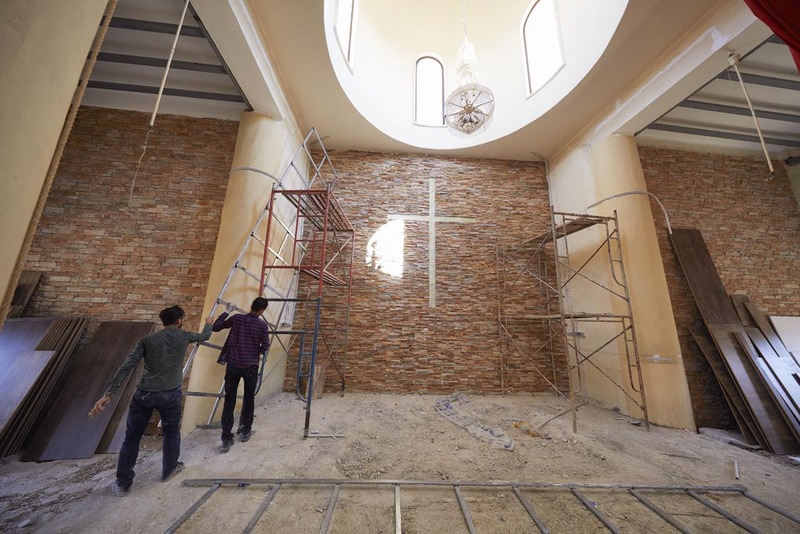 The committee coordinates the rebuilding of houses as well as other measures to facilitate the return of internally displaced persons who fled their Christian villages on the Nineveh Plains. 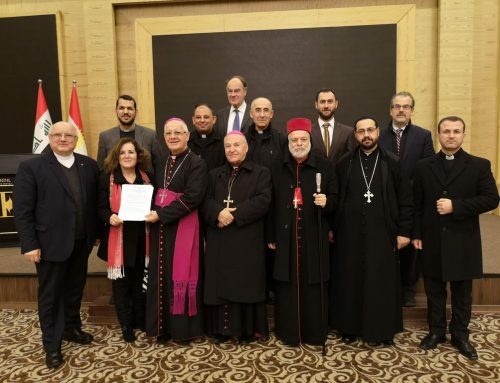 Local representatives of the Syriac Catholic, Syriac Orthodox and Chaldean churches are in charge of this extraordinary Marshall Plan for Christians in Iraq. They had approached ACN for assistance. 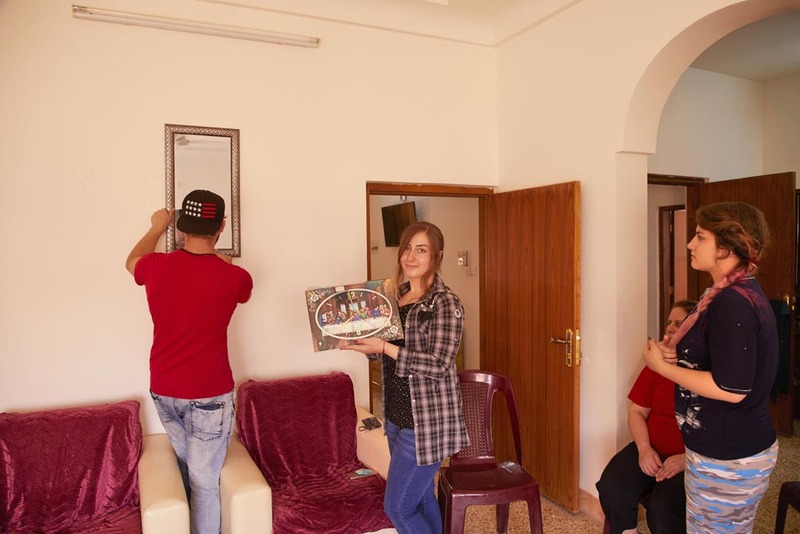 In only a few months, it was possible to rebuild just under 3,000 of the houses on the Nineveh Plains inhabited by Christians, a substantial number of these (784) with the financial support of ACN. 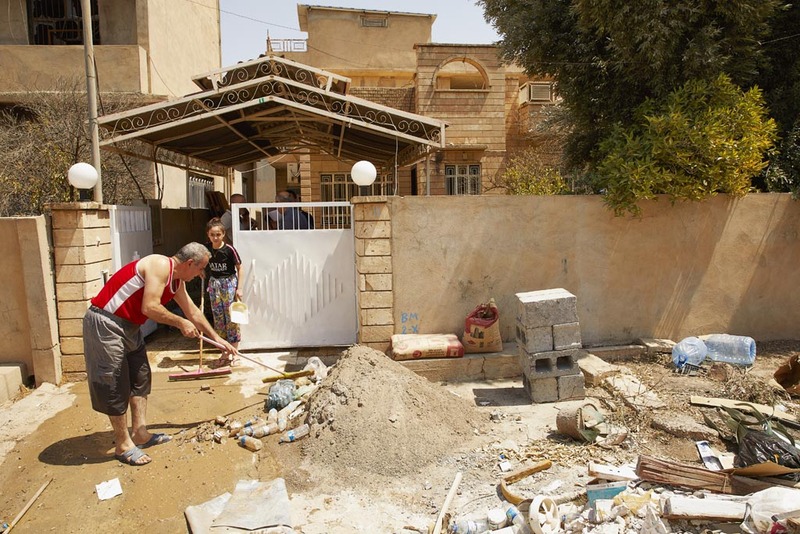 The pontifical foundation is now setting up projects to renovate another 2,000 houses: 1,500 in Qaraqosh and 500 in Bartella, Bashiqa and Barzani. 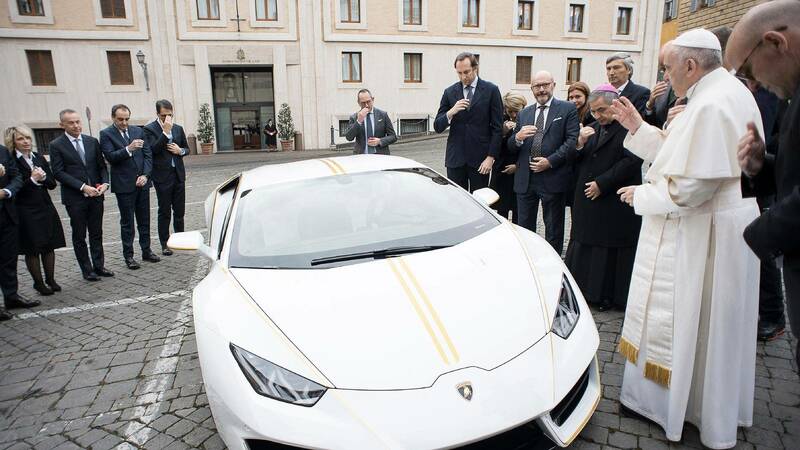 This is intended as a stopgap until even larger benefactors and organisations get involved “and finally recognise the need that is still there today as well as the ongoing threat that specifically affects returning Christians,” Father Halemba warned. 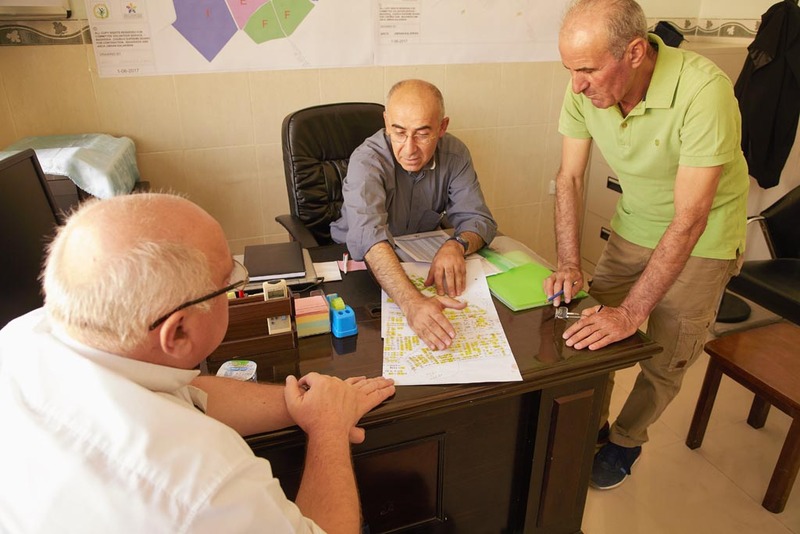 After all, “it will be possible to achieve the greater objective – namely, to restore 6,000 houses – only if we provide concrete aid together with other players and only if this region is not left to its own devices. 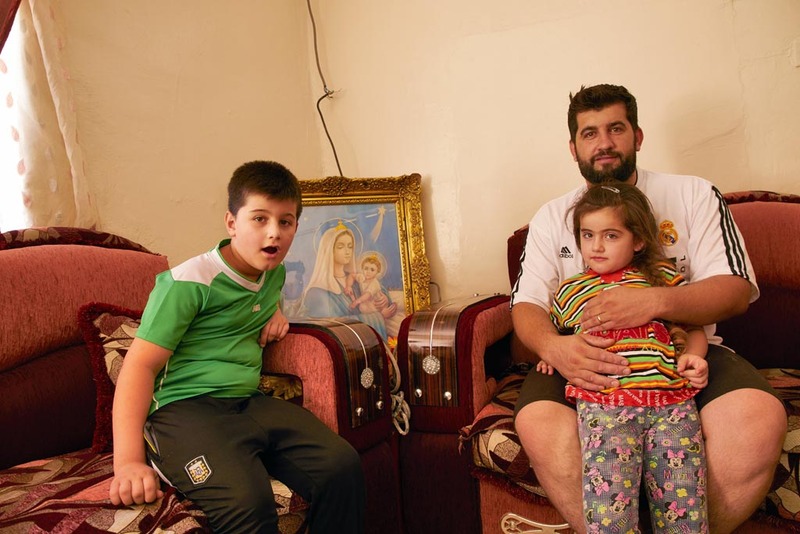 This would enable at least each second displaced person of the Christian minority to return. Otherwise, we have to fear a reversal of the currently still tangible homecoming process.” To keep people from emigrating from this area for good, steps must also be taken to ensure their safety, Father Halemba added. 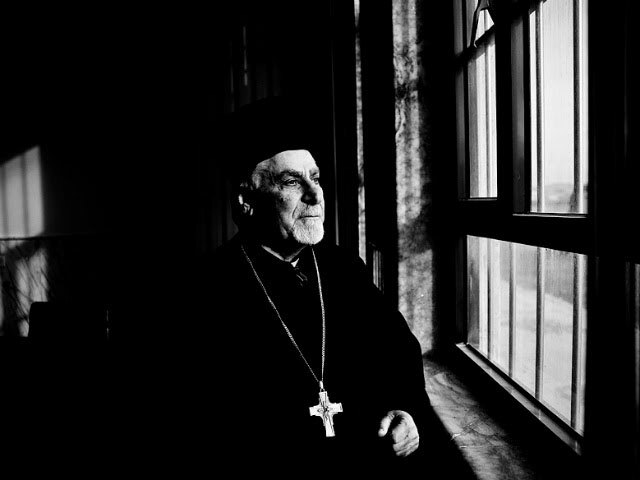 Around 1.3 million Christians lived in Iraq in 2003. At the time, they made up about eight per cent of the population. 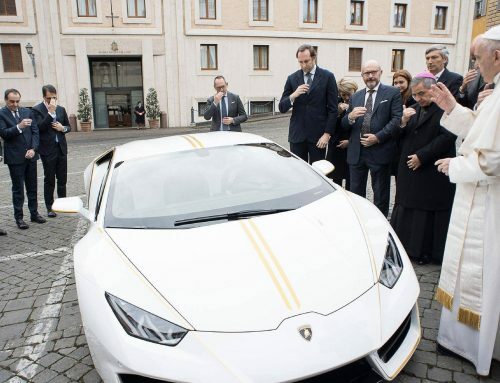 According to the international pastoral charity Aid to the Church in Need, their numbers have declined to approx. 250,000 today – with a share in the population of under one per cent.